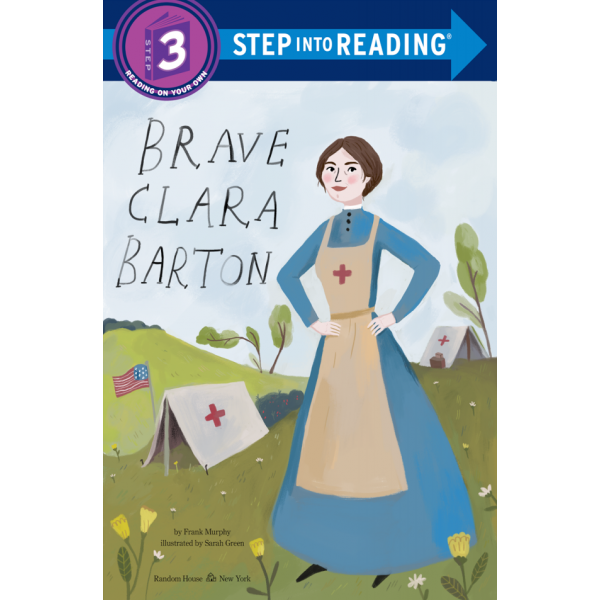 A Step 3 beginning-reader biography of Civil War nurse and founder of the American Red Cross Clara Barton! Meet a woman who outgrew her childhood shyness to became a fearless "Angel of the Battlefield." 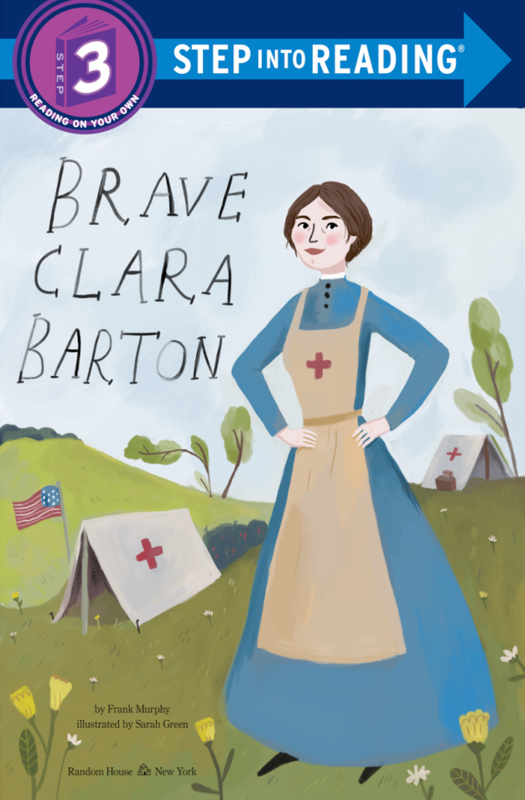 This biography, suitable for kids who are ready to read on their own, follows Clara Barton as she helps her brother recover from a terrible injury, overcomes her timidity, and works as a teacher, and finally fights her way to the front lines of the Civil War, where she helps soldiers wounded in battle. Clara's story is a testament to the strength, grit, and persistence of women; Clara Barton is a role model who transcends history. Frank Murphy provides little known anecdotes about Clara's life and journeys with easy-to-read, lively writing. Sarah Green's lovely and delicate illustrations render Clara's life in an appropriate and approachable way for young readers.